Bring some classic cycling style to your race day apparel in the Signature 84 Cycling Shoes. 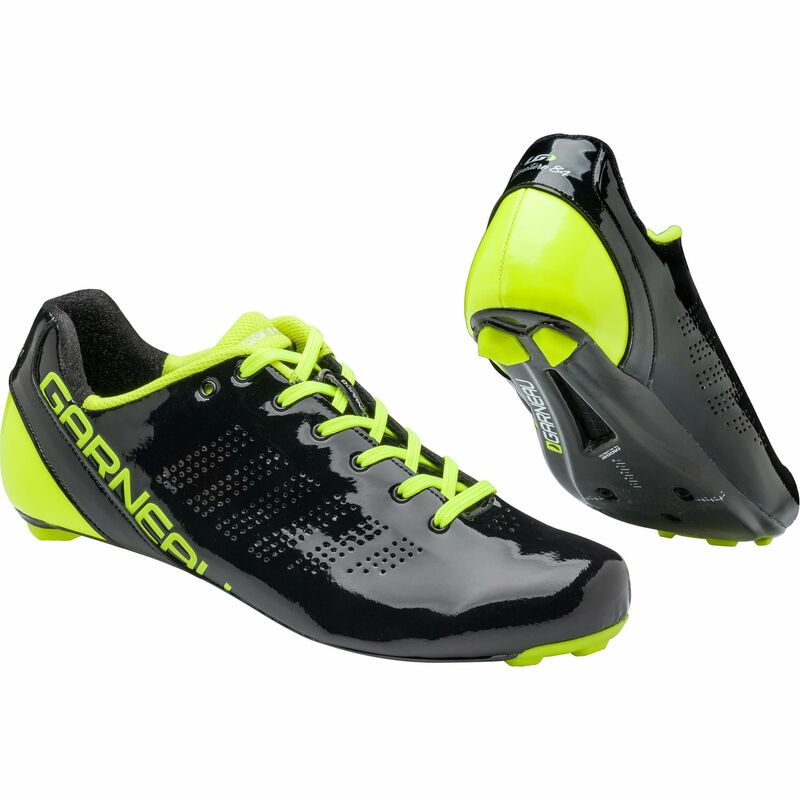 Inspired by Louis Garneau’s shoes in the 84 Olympics, these kicks, despite their timeless lace-up appearance, have plenty of modern features to help you perform on race day. Bring some classic cycling style to your race day apparel in the Signature 84 Cycling Shoes. 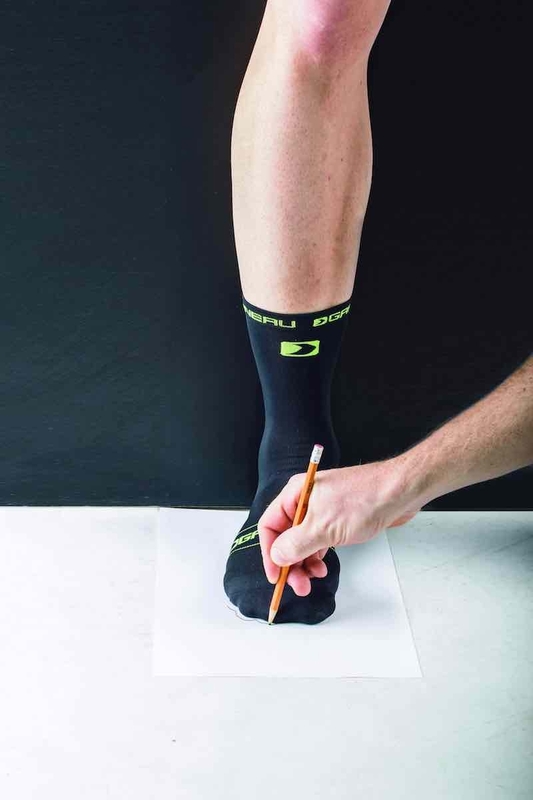 Inspired by Louis Garneau’s shoes in the 84 Olympics, these kicks, despite their timeless lace-up appearance, have plenty of modern features to help you perform on race day. The Carbon Composite outsole is extremely light and rigid, and also features a multi-vent system to enhance airflow – you so won’t feel weighed down on even the toughest climbs. 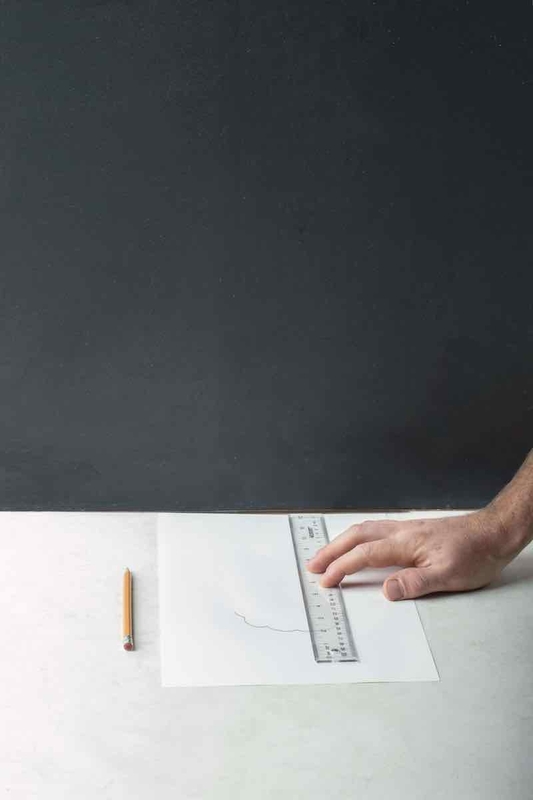 The thermobonded construction of the upper eliminates seams and painful pinching points, and contributes to the old-school look of the design. The cleats have a movement range of 7mm, to allow for adjustments of angle and position, while the 4mm carbon platform puts you closer to the pedal – helping you put as much power through the cranks as possible. Synthetic leather and cycling mesh combine to make the body of the shoe comfortable, supportive and breathable, while the heel reflector adds important night-time visibility. You can tweak the performance of the shoes thanks to the interchangeable Ergo Air®, Cool Stuff and Hot Stuff insoles. 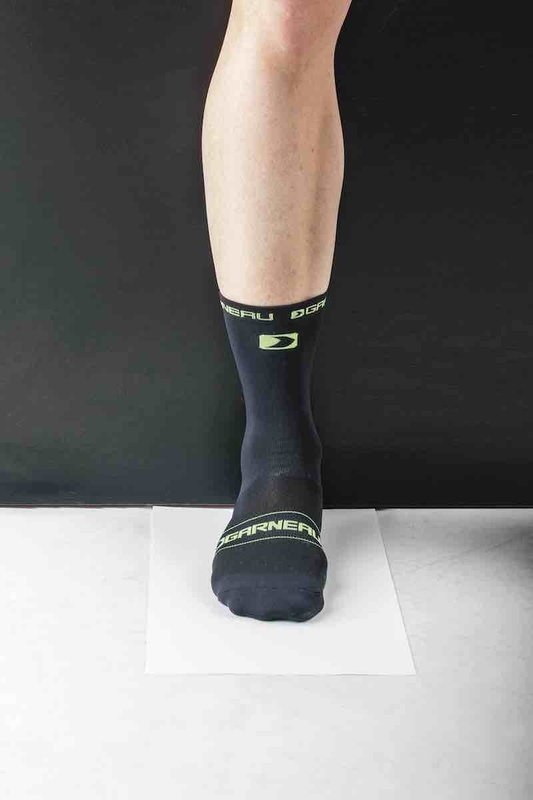 The Signature 84 Shoes come with a change of laces (neon or classic black) and are optimized for use with DURA-ACE, SPD-SL, TIME, LOOK and SPEEDPLAY cleat systems.